In December 2016, the Local Planning Services office in the state Department of Community Affairs (DCA) sent out a notice that, effective Jan. 1, 2017, it would no longer be the Main Street coordinator for New Jersey. The current understanding is that DCA will continue to offer some level of technical assistance to Main Street communities through the Local Planning Services division; however, the program is still under development. 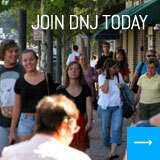 Current Main Street municipalities and associate Main Street New Jersey members may maintain their membership status through the national Main Street program. 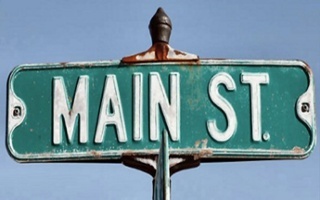 Main Street municipalities and associate members may verify and update their membership status by visiting the national Main Street Program website.